Our Christmas Gift Guide last year was really popular and we are now being constantly pestered to provide offer our guide for 2014. 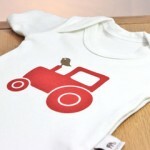 With just 2 weeks lest until to big day here are some suggestions for British made gifts your family will love you for! 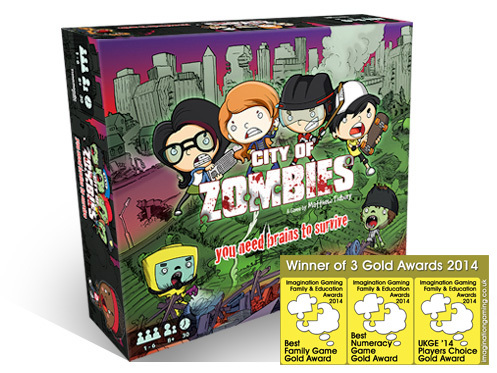 Voted by the Independent as one of the best educational toys for Christmas 2014 City of Zombies is a board game for ages 5 and up. These guys came to our British Family Fayre this year and the never before have I seen kids so engaged in maths. Socks are a dads festive favourite and there is no excuse to not buy British. 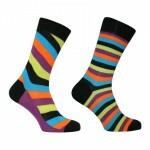 The Roys Boys range of socks from Sockmine are subtly mismatched and available in a rainbow of colours. 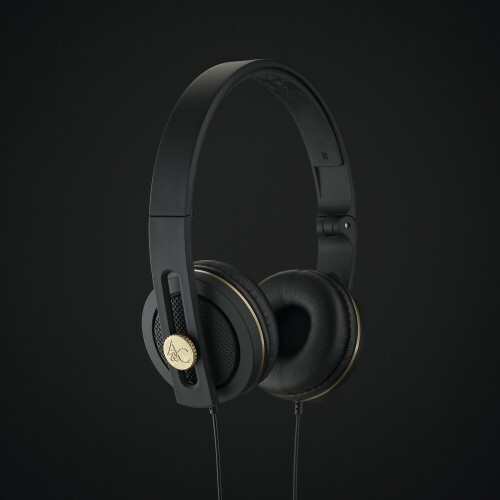 We love British made electronics and this latest offering from Angle & Curve is no exception. 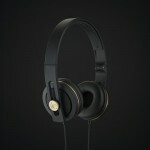 These fabulously designed headphones are a winner for the music aficionado in your life. 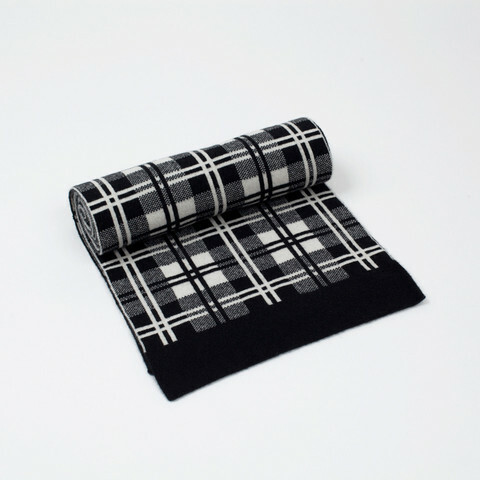 Edition Scotland make their scarves from the softest Scottish spun cashmere, knitted and hand finished in the Scottish Borders. Perfect for keeping Grandad warm this winter! Hand made just down the road from us in Kent these scented candles are sure to be a hit with Mum this Christmas. Available in a range of scents to suit any mood. 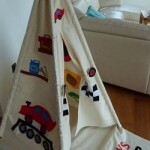 Creative play is hugely important to small children and these play tents would be a great gift for any small child… but the best bit…. 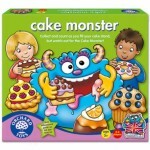 they can be totally personalised! 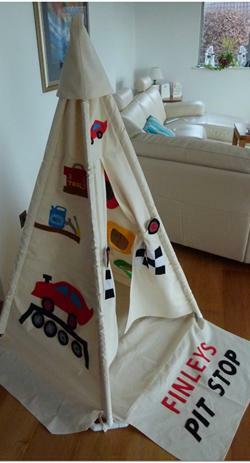 Looking for a gift for a new born this Christmas then look no further. Molly and Monty produce a great range of British made baby clothes. 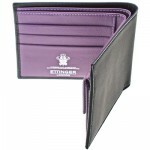 This British bank note inspired wallet is a real touch of luxury for someone that has been a very good boy this year. 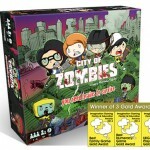 And by owning this they will be in very good company. 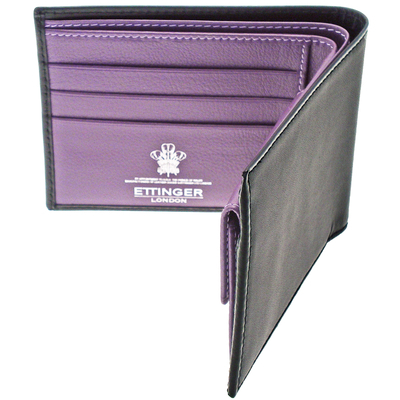 Ettinger supply to Prince Charles himself no less. 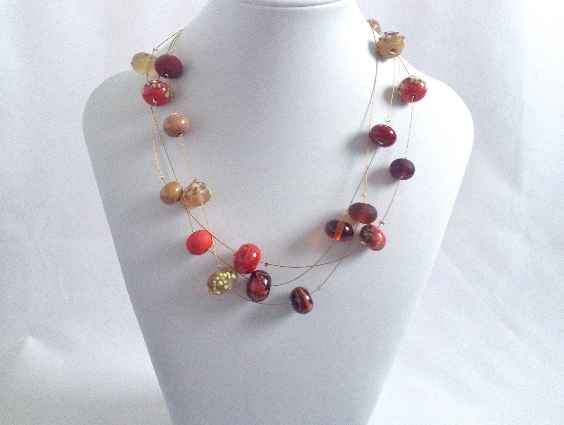 Fire Faerie Designs produce a vast range of glass jewellery all handmade in Norwich. 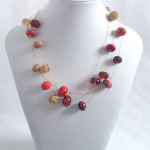 If you are stuck for a gift idea for the mother-in-law then you cannot go wrong here. As the name suggests these garden riddles come in as many colours as you can imagine. 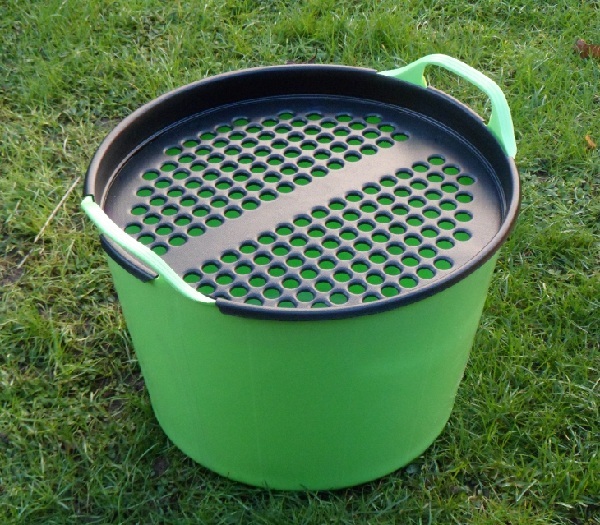 Made from durable plastic this is a British made trug that converts to a garden riddle. 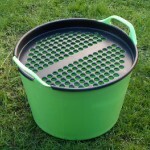 A great gift for those that are green fingered. Orchard toys are an annual festive favourite in our house. 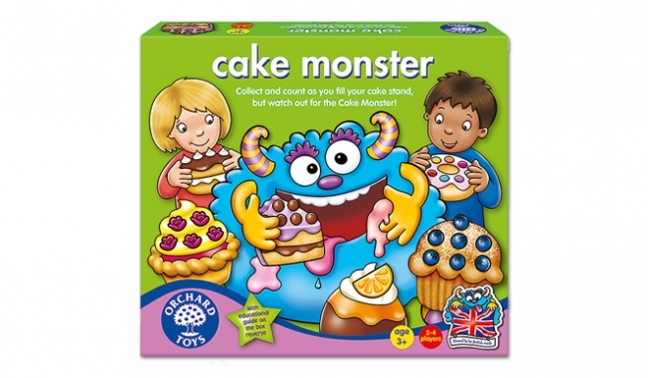 This Cake Monster game combines education and fun perfectly and Lucan loves it. If you have suggestions for great British made gifts please comment below.